Player icons and flags are now working as expected on the minimap. Tohunga, bit too bright, ctf fly through. Gost0r has recently added code to load third party pak files and I've written code to verify those files, make sure they are safe to use. I've also started working on a URTMapping plugin, so community members can add urt features to their maps. We've tested the reworked Tohunga map by JohnnyEnglish. 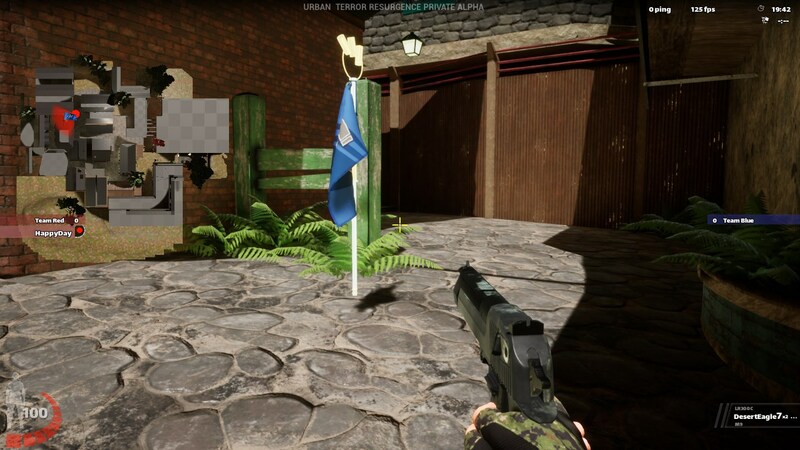 There are now functional urban terror flags, surface sounds and other features when we play his map. Yay! Fred got a paint job. 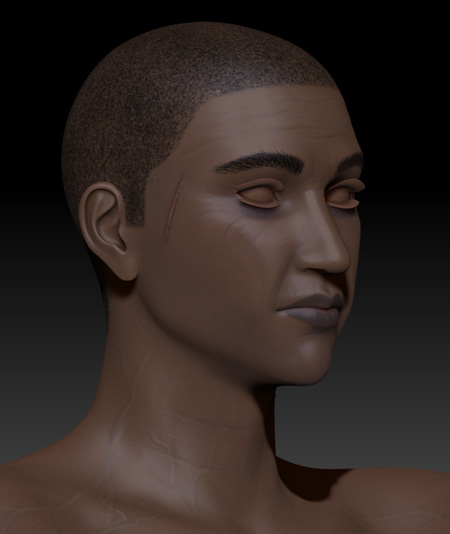 These are PBR renders taken in Zbrush.